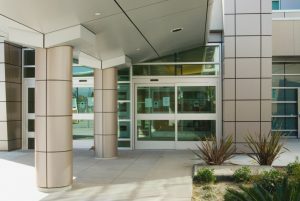 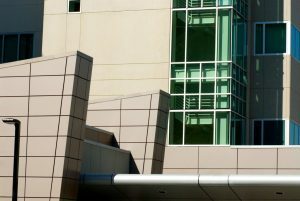 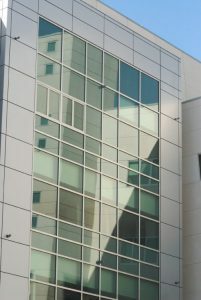 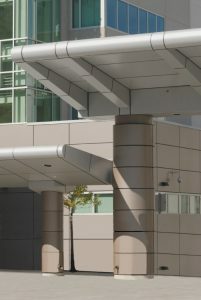 CMF supplied and installed 28,000 square feet of aluminum composite (ACM) panels on walls, columns, and hospital entrance canopy. 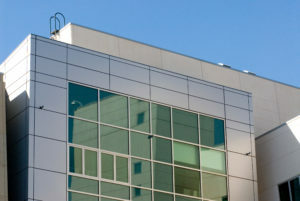 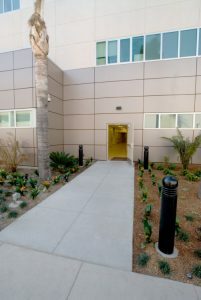 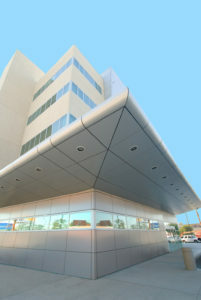 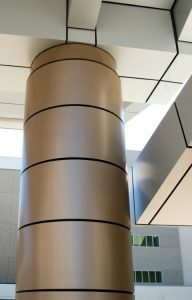 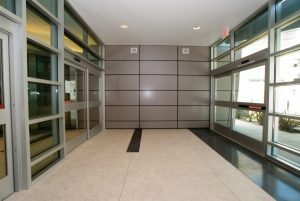 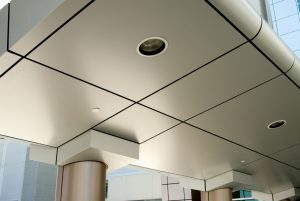 Panels were silver metallic and copper metallic RR Dry 200 Alucobond manufactured by Elward Systems Corp. 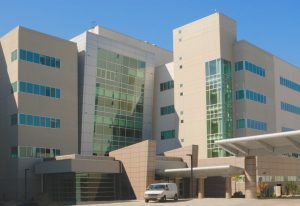 This OSHPD project also included C/S architectural wall louvers, expansion joint systems and general sheet metal and flashing throughout the hospital.